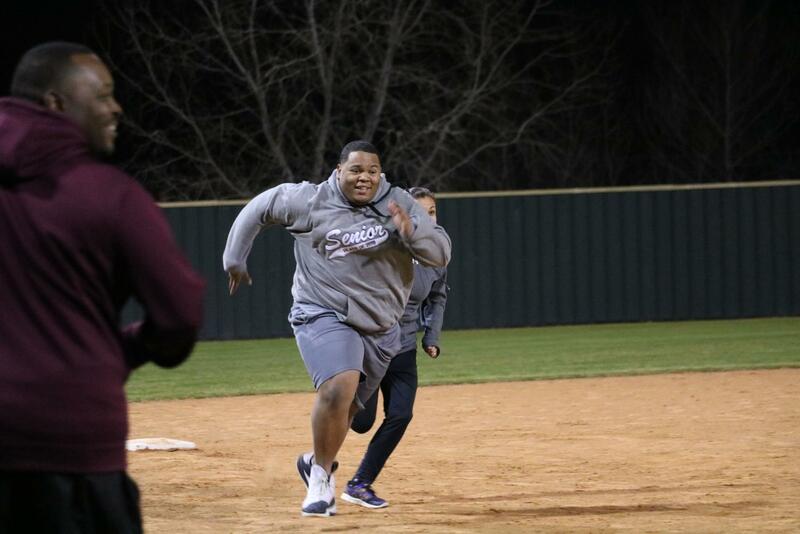 The school’s track program hosted a kickball game with the Arlington Police Department on Jan.10. The Arlington Police Department won the kickball game. There were other games that people who attended were able to take part in. The police department and track team said they would want to do another event like this. Johnson wanted the event to act as a bonding experience between the kids and the police.